Golden Prince Hotel and Suites pamper their guests at day-breaks by serving them pleasant meals from Prince Fusion Gourmet. This is the hotel's restaurant which serves the dishes of the east and west. Sooo Pinoy Food Tour Cebu group stayed at the hotel and so we were able to try out the special dishes of its restaurant. Prince Fusion Gourmet presented to us two of their best Filipino dishes namely Crispy Fried Pescador and Pochero Soup. 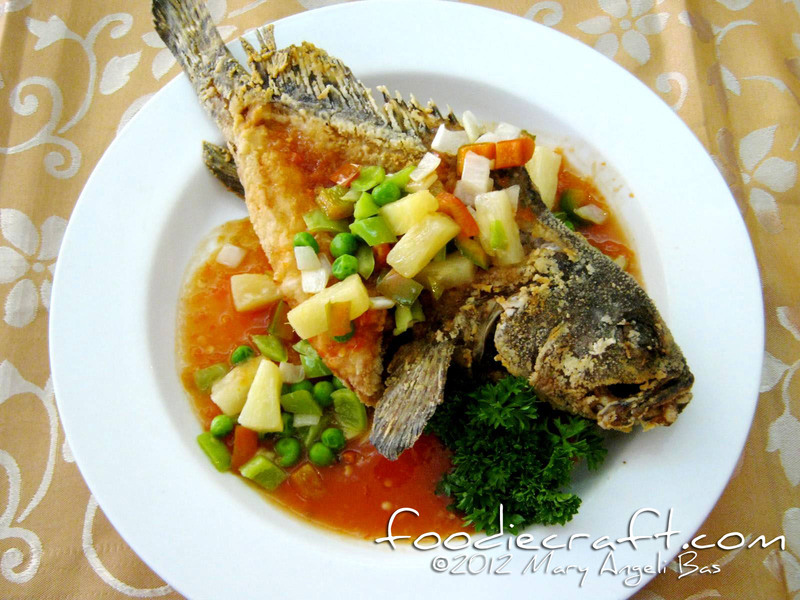 Crispy Fried Pescador is deep fried Lapu-Lapu fish in sweet and spicy sauce. The fish lived up to its name. It was very crispy and was fried to the bones; incredibly delicious! The sauce was lovely. Its sweetness was just right. I didn't notice the spiciness though but all in all, it was great. Pochero Soup is beef Shank simmered with vegetables and mixed with Chinese cabbage, potatoes and corn. This dish is very delicious. The flesh was so tender and the vegetables were cooked well. The soup was oh-so yummy! The taste was so right that I wanted more. I have to say that this dish is a must-try! 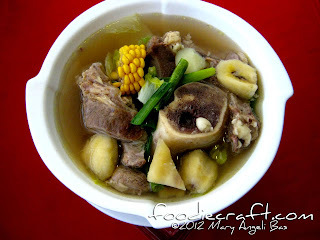 What makes these two dishes of Prince Fusion Gourmet proudly Pinoy are the sources of its ingredients. From vegetables to meat, all are grown in the Philippines. 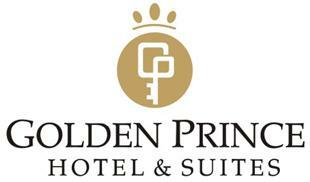 Golden Prince Hotel and Suites is located at Acacia Street, Corner Archbishop Reyes Avenue, 6000 Cebu, Philippines. For inquiries or reservations you may contact them at 3181544 or email at sales@goldenprincebotel.com.